North Korea's flag carrier Air Koryo has increased the number of flights between Pyongyang and Beijing in apparent anticipation of a rise in exchanges amid their improving bilateral relations, a source said Monday. 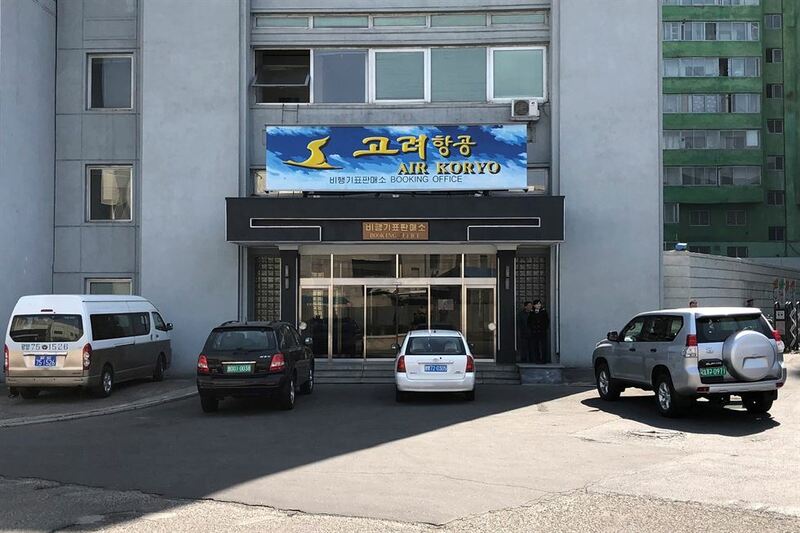 Air Koryo will fly between the capitals of the allies five times a week starting in April, up from the previous three flights a week, according to the source. The Pyongyang-Beijing direct flights will be available every day except Wednesdays and Sundays. The increase appears aimed at meeting an expected rise in the number of tourists and other cross-border exchanges in state and civilian sectors as the two countries mark the 70th anniversary of establishing diplomatic ties this year. In a sign of the improvement in bilateral relations, North Korean leader Kim Jong-un has visited China four times since last year for talks with Chinese President Xi Jinping, including his latest trip in January this year.